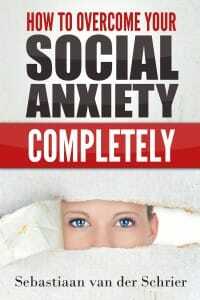 … I’ll share how to break down your social anxiety problem so you can be on your way to being at ease in social situations. 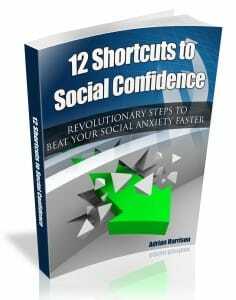 The sooner you get started, the sooner you will start to see results and ultimately overcome social anxiety entirely. Also, be sure to subscribe and stay tuned for an upgrade to the Social Confidence System program.